Wright said the wash will be held at the AutoZone located at 2732 S.W. 29 St. in Oklahoma City. Cars will be washed for free, she said, but donations will be accepted. Proceeds will be used to help fund club activities next semester, Wright said. Last spring, the BSA hosted campus events such as date auctions and makeovers. 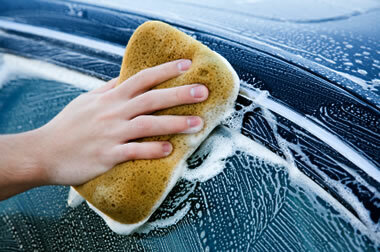 Next Saturday, Wright said, the club will host another car wash from 10 a.m. to 2 p.m. at the same AutoZone location.